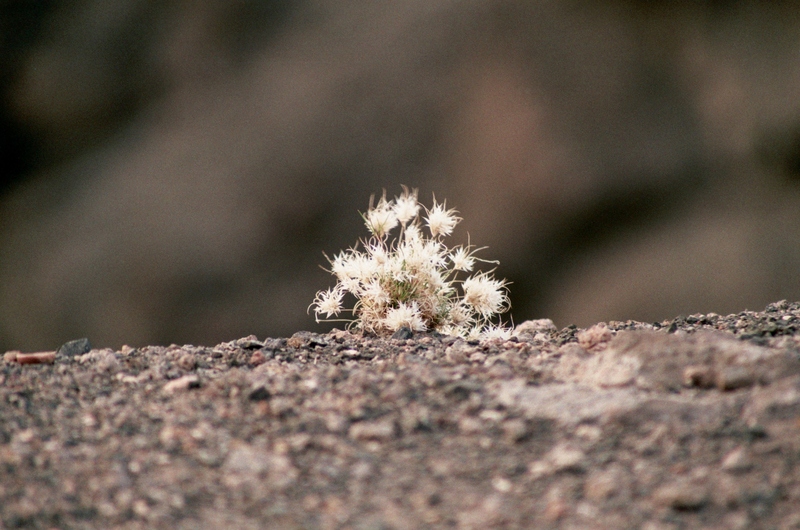 This wee bit of life had positioned itself and taken root at the edge of drop off into scree and hung on determinedly – without water, or care, or much praise. And it was beautiful. From the Petrified Forest National Park in Arizona. Nice of you to come by! Thanks for the comment. J.